In need of a memorable way to celebrate the launch of the long-awaited Air Jordan XX3 in 2008, Jordan Brand gave fans an opportunity to relive the entire history of the line by re-releasing each previous model. 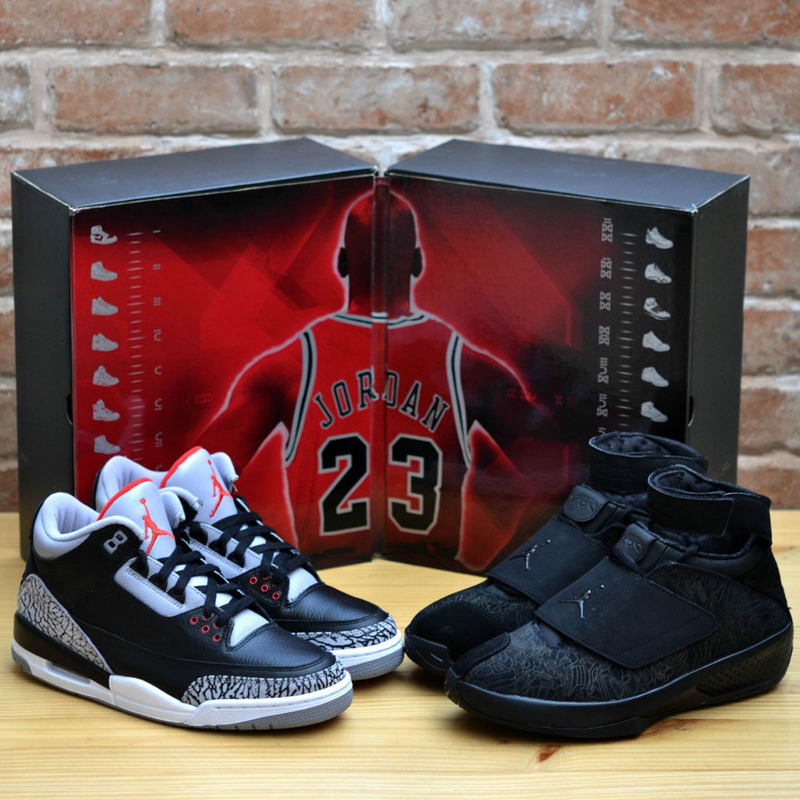 In need of a memorable way to celebrate the launch of the long-awaited Air Jordan XX3 in 2008, Jordan Brand gave fans an opportunity to relive the entire history of the line by re-releasing each previous model. There was a twist though — the shoes were paired off into groups of two models that added up to '23.' 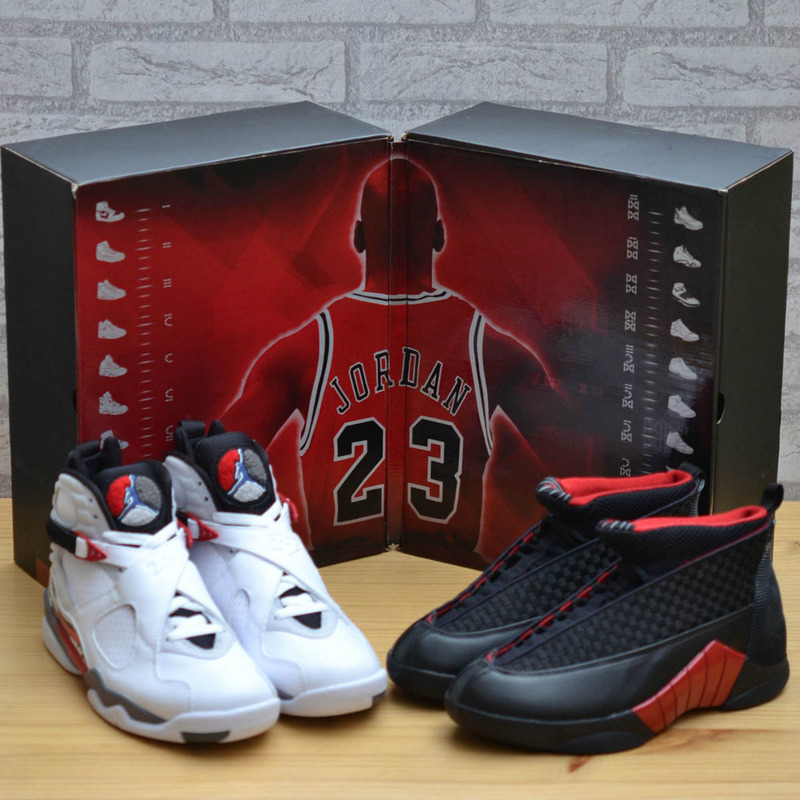 For example, things got underway that January, when Air Jordans 10 and 13 were boxed up in two original colorways that hadn't yet been retroed. 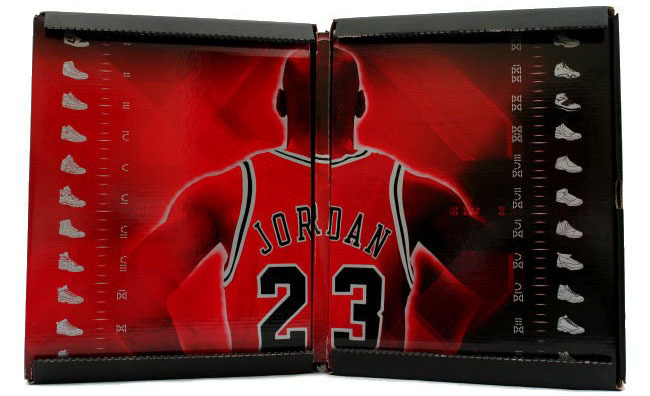 Countdown Pack (or Collezione) shoes were packaged in a special fold-out box bearing graphics of the first 22 Air Jordans and a special message from Michael Jordan himself. 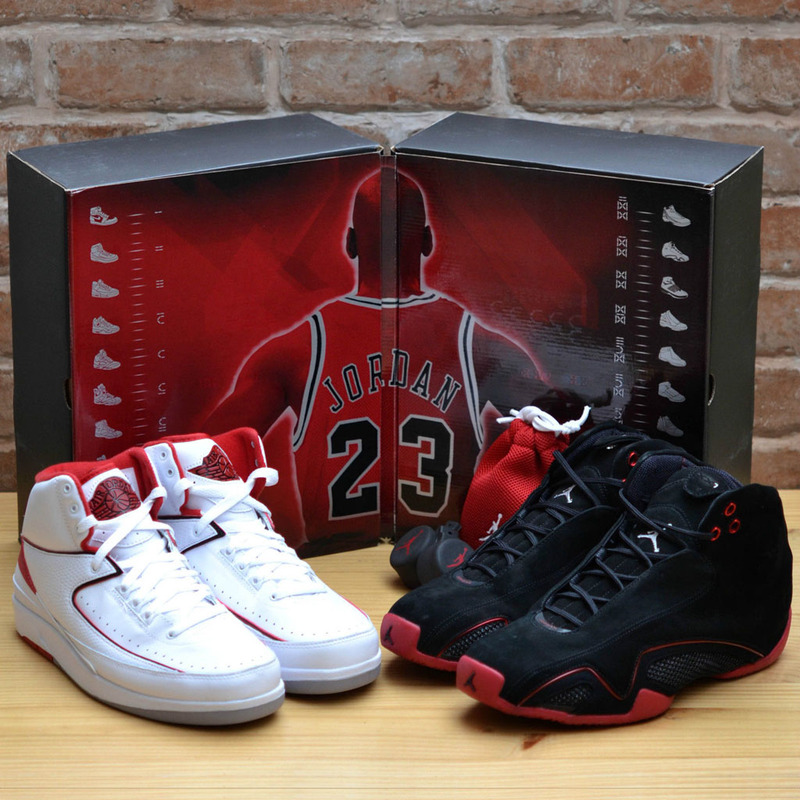 Retail was set at $310 for each set, fair considering the $150 price point for standard retros that year. Following the January launch, the Air Jordan XX3 was released in February and packs were then released in subsequent months for the rest of the year. Without question, the Countdown Packs were among 2008's most popular releases. However, there was a bit of give and take. 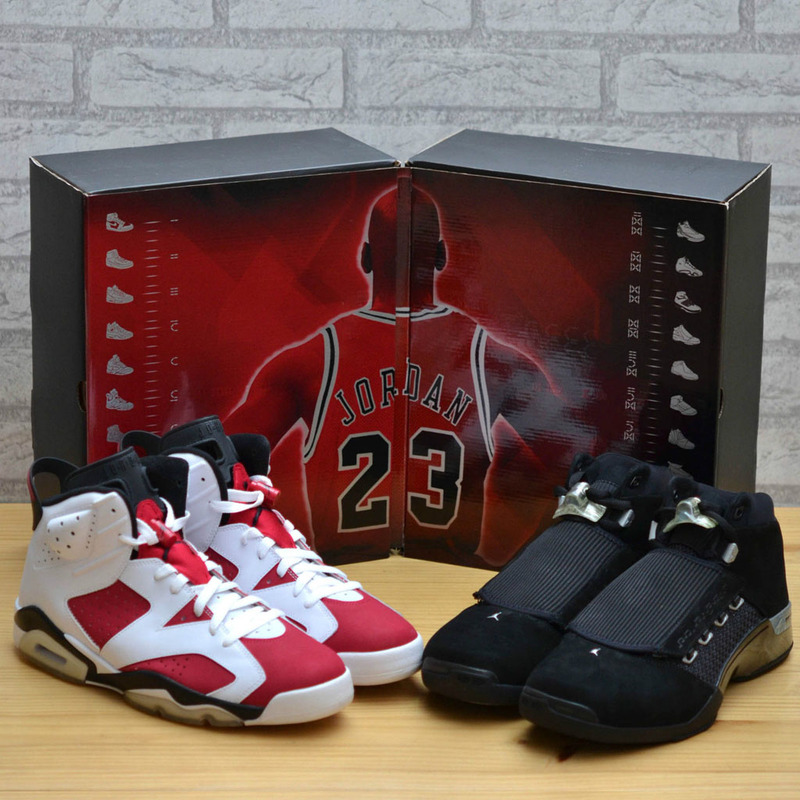 First time reissues of the 'Carmine' Air Jordan 6, 'Hare' Air Jordan 7 and 'Shadow' Air Jordan 10, along with the first ever 16 and 17 retros were met with great fanfare. 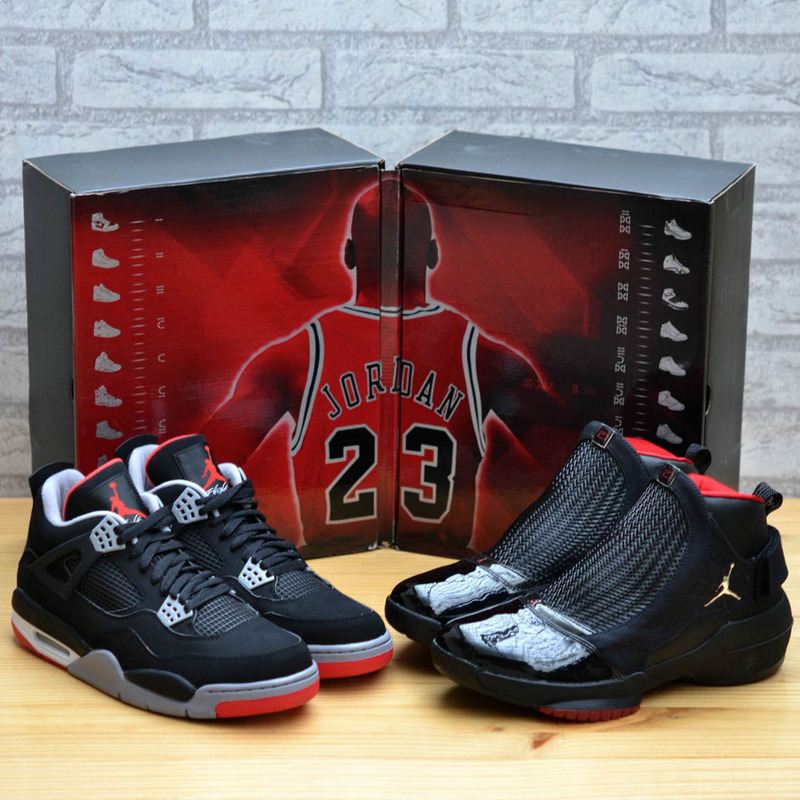 Undisputed classics like the 'Black Cement' 3, 'Bred' 4 and 'Fire Red' 5 were strong enough to make up for their weaker late-line counterparts. On the other hand, the I / XX2, II / XX1 and IX/XIV packs collected a little dust at retail because of a general lack of interest in dropping $300 plus on a pack that most people only wanted one shoe from. It'd be interesting to see how time has affected the perception of the later models. Would there be demand for Air Jordan 18 - 22 retros in today's market? Since 2008, most of the notable shoes from the Countdown Packs have been released again or are rumored to be returning in the near future. Still, the packs are coveted by collectors, fetching $400-$800 on the secondary market. 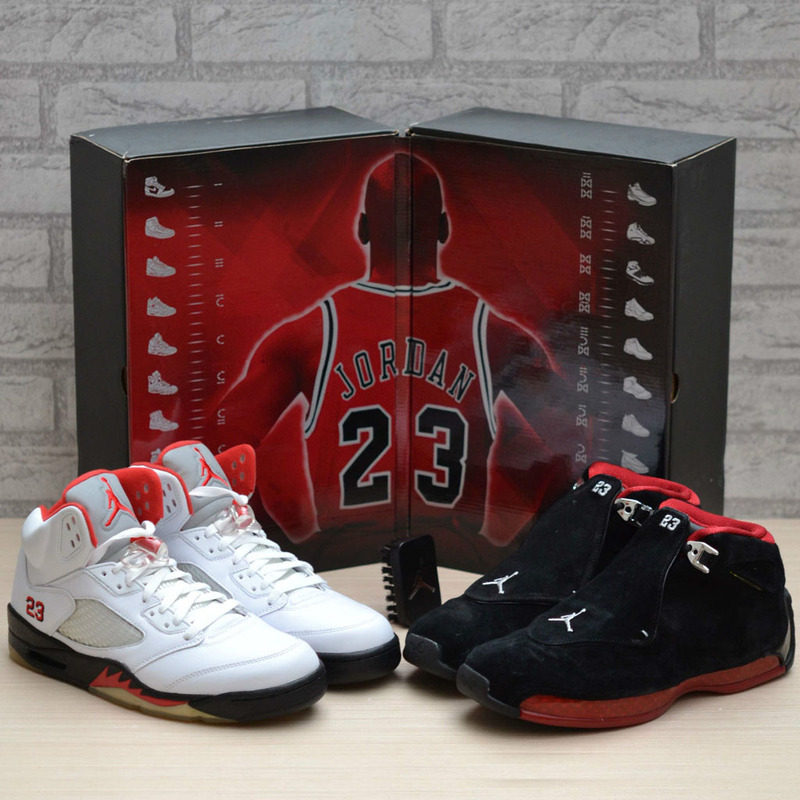 The CDPs were preceded by the 'Defining Moments' and 'Old Love/New Love' Packs and followed by 'Toro Bravo,' '60+,' 'Infrared' and 'Golden Moments.' 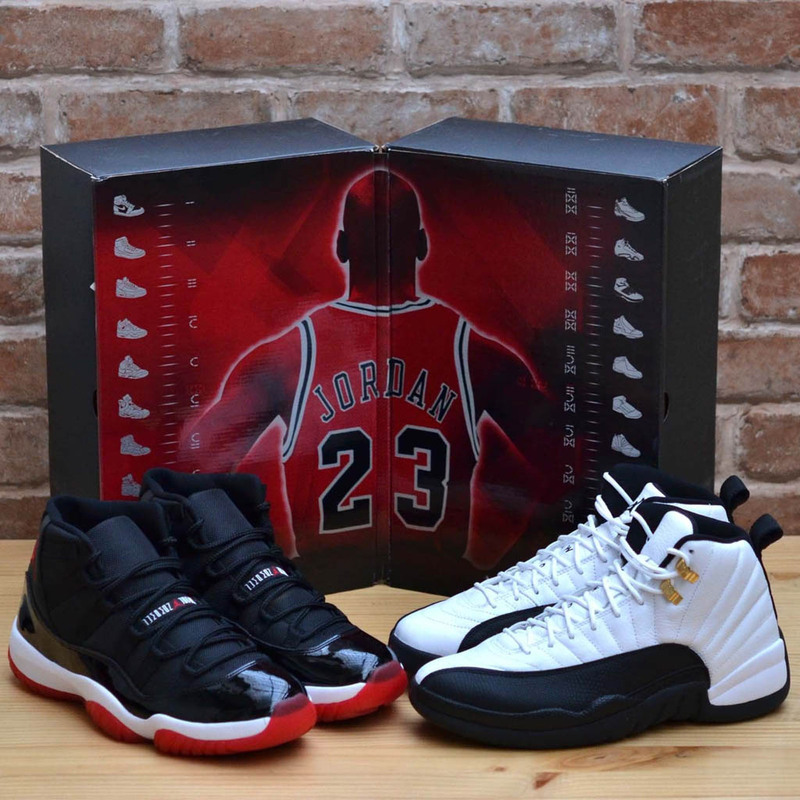 Is it time for the Jordan Brand to introduce another pack? 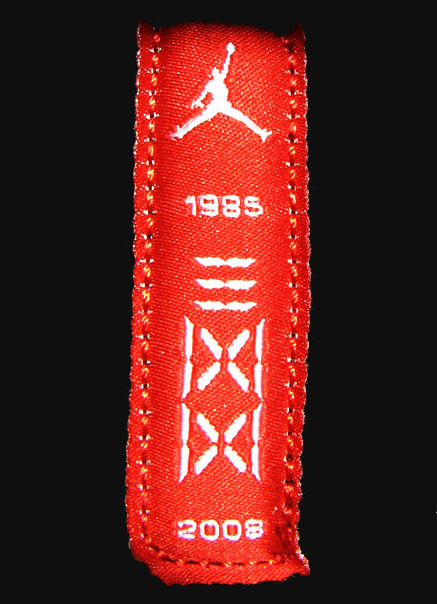 Next year's Air Jordan 30 launch is a good enough excuse to revisit some of our old favorites. Let us know what you think and share some of your CDP memories with us below.